It’s our Friends and Family Sale! Our special editions and books are sure to bring extra inspirations to your loved ones for years to come. There’s something special about a present that the receiver can use to create something new. It could be anything, really—perhaps a new decorating idea or a recipe sure to become a family favorite. Knowing how much our magazines and books mean to each of you makes me all the more excited to share our special Friends & Family offer. This weekend, order from our online store and get 20% off all magazines, books and subscriptions when you use the code FRIENDS at checkout. I picked a few of my favorites from this year! 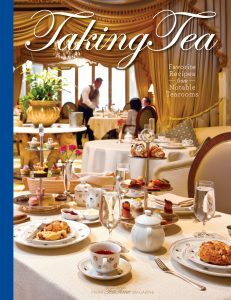 Taking Tea – This 136-page book is illustrated with beautiful color photography and includes a tea-steeping guide, Favorite Recipes from Notable Tearooms, profiles, celebrated tearooms, luxury hotels, as well as independently owned tea venues. This amazing book also includes a collection of 18 must-visit places for afternoon tea in the United States. 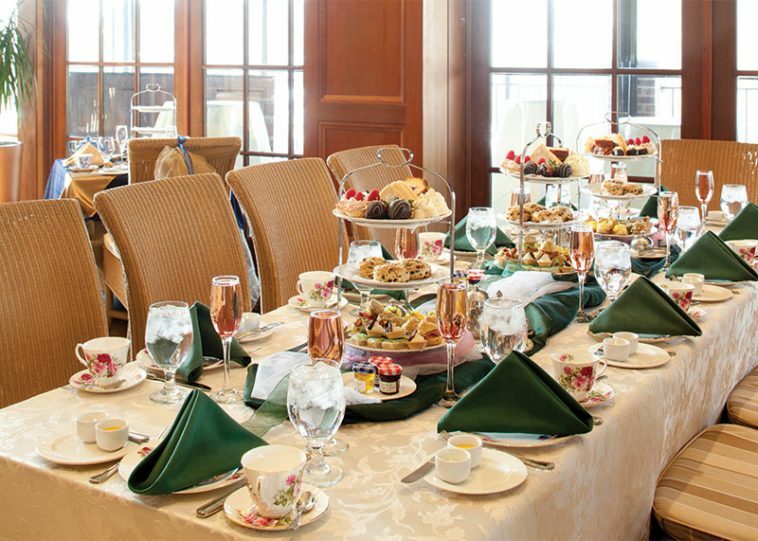 In addition to brief accounts that will acquaint readers with each venue, there are recipes for scones, savories, and sweets from these first-class tearooms, along with recommended tea pairings. 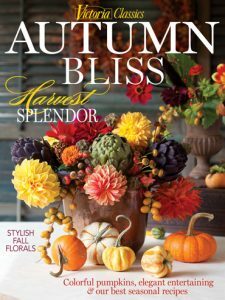 Victoria Holiday Bliss – Victoria’s special holiday issue is filled with a bounty of seasonal décor, jubilant interiors, and merry recipes for the celebratory table. Three of our favorite hotels are festive retreats that bring warmth and joy to the winter months. Also, Discover ideas for wrapping gifts that will ensure they are remembered long after they are given. 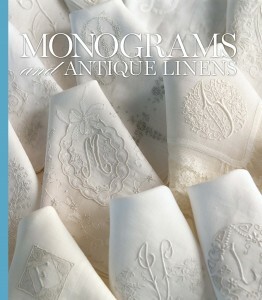 Monograms and Antique Linens – A collection of beautiful linens, hand-sewn clothing, and fine monogram work. Detailed photography showcases classic styles—from antiques to modern designs—as the beloved custom of monogramming continues to flourish today. Custom emblems wrap a home in gentility and timeless grace, becoming tomorrow’s treasured heirlooms while lending an air of unmistakable elegance. Special Offer! For 3 days only SAVE 20% on everything in our store with coupon code FRIENDS! 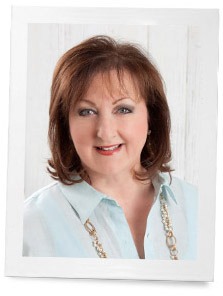 Just love all of your books, Phyllis, but the Monograms and Antique Linens is a must…gorgeous! We hope you have a wonderful weekend! All very beautiful books, I love getting your special Christmas books each year, they are fun to re read and make plan’s. Could not get your sale coupon to apply when ordering.